Following the purported packaging images, BusinessInsider was the first to claim that the plastic iPhone would be named “iPhone 5C.” Last year, Macotakara accurately pinpointed that the smaller iPad would be named “iPad mini,” but with Apple’s past naming schemes for the iPod mini and Mac mini, this was not surprising. Besides retaining the same design as the iPhone 5, the iPhone 5S will likely include a fingerprint scanner on the Home button for login authentication (perhaps made out of a sapphire crystal material). 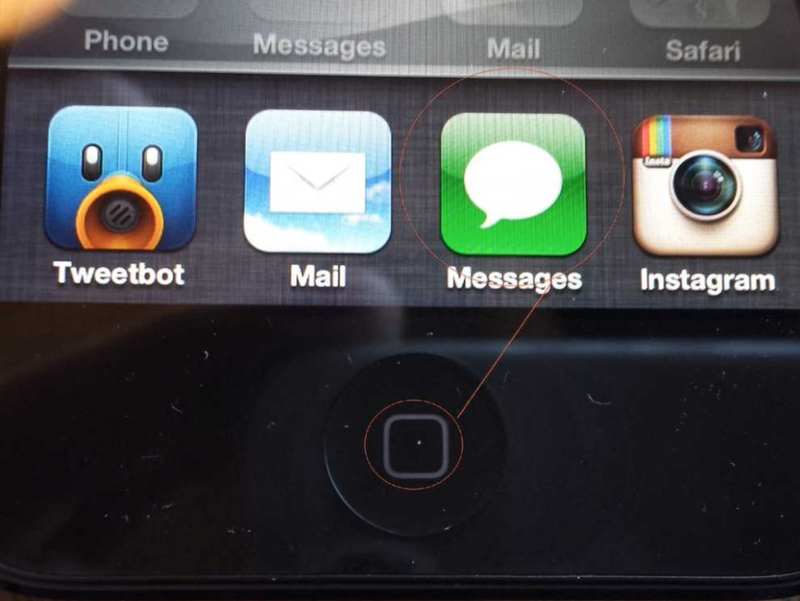 Macotakara, today, also claims that the iconic app-icon symbol on the Home button will be removed from the 5S. Perhaps this may avoid user-confusion as the home button will no longer be for controlling apps: it may be for fingerprint scanning as well. However, Apple has not demonstrated a tendency of removing iconic elements from the iPhone: the overall iPhone design has looked largely the same since its debut in 2007. Ming-Chi guessed several points, the resolution of iSight camera will be stayed on 8M pixels but F-stop will be brighter up to 2.0. Interestingly, Macotakara (again) claims that the iPhone 5S will have a gold color option. Based on Apple planning a plastic iPhone in a number of colors, and the company’s history of only selling black or white iPhone models, this does not make much sense. Regardless, it seems that we will know all on September 10th.